As promised, we always bring Magento Man close to our readers. 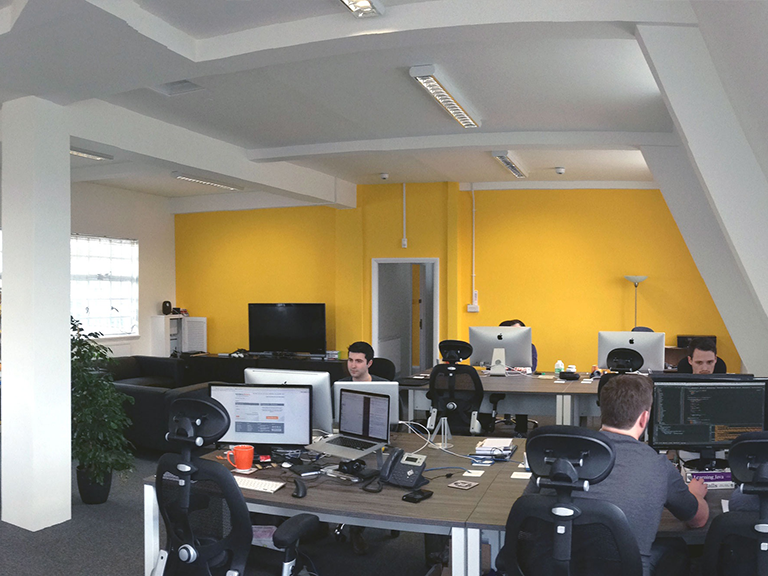 So today, we have Tom Robertshaw with us, who is currently a Managing Director at Meanbee Limited. He has several Magento certifications to his name and is vastly experienced in Magento. Without wasting any time, let’s start the interview. Muneeb: Tom Robertshaw, thank you for giving us your time. You have vast experience in the field of Magento, and you are currently the Managing Director at Meanbee Limited. Can you please tell our readers more about yourself and share your career history? Tom: I started Meanbee with Nick Jones in my University dorm room. When Magento was released, we were blown away by the features and the fact that it was open source. After previously being generic web developers, we found that ecommerce was a great fit for us. It offered more significant technical challenges that we found stimulating as well as giving us the satisfaction that the value that we would create for merchants was visible. So in 2011, we graduated in Computer Science and swan-dived into building our agency specializing in ecommerce and Magento. All those in the agency world will know that building an agency is far from easy. I’m proud that we’ve been able to make a name for ourselves as some of the best Magento technicians around. Nowadays, I’m less likely to be found coding for clients as my main responsibilities are building relationships and working on strategy with clients as well as team operations. I still really enjoy doing research and development, though, so you’ll often find me with a side-project out of hours. Muneeb: What’s your reason for connecting with Magento? What challenges did you face initially, and how did you tackle your problems and difficulties? Tom: As I mentioned, Magento blew a crater-sized hole in the market when it was released, so it was a no-brainer to start working with it and ride the wave. That’s not to say there hasn’t been some turbulence. 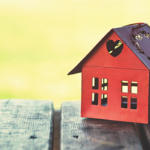 Back in the early days of Magento 1, we had not too different problems that we’re experiencing with Magento 2 now; the stream of buggy releases paired with a steep learning curve make it hard to get anything done. How did I tackle it? Head on with perseverance! Muneeb: There are many ecommerce platforms available today. What differentiates Magento from other ecommerce platforms? Tom: Magento has a sweet spot for those merchants with successful businesses that have outgrown the most basic ecommerce solutions. Especially with Magento 2, it has a right to be competing alongside enterprise platforms such as IBM WebSphere and Hybris. By sitting in the middle of the market and be suitable for such a wide range of merchants and developers, together with inspiring others to contribute to open source, it has been able to create a valuable ecosystem. One in which there is a wealth of knowledge and solutions that are available from the community either as extensions (commercial or open source), blog posts, StackOverflow answers, etc. This means it’s been able to differentiate from and dominate other platforms. Muneeb: You have several Magento certifications. What was the impact of these certifications on your career and how important are they for Magento developers? Tom: I believe that they’re a rite of passage for people involved with the platform. We include them as part of developers personal development plan at Meanbee, and it’s a good way to allow new developers of the platform to benchmark themselves and their progress. That being said, there’s an awful lot more to being a good (Magento) Developer than taking an exam. Not just because the test isn’t foolproof, but because many other qualities make a good developer. 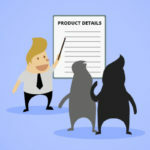 Being part of a team that is a safe place to receive constructive feedback from developers and other team roles provides further opportunity for self-improvement. Muneeb: What do you like the most about your job? What makes your office so special to you? Can you share a picture of your workplace? 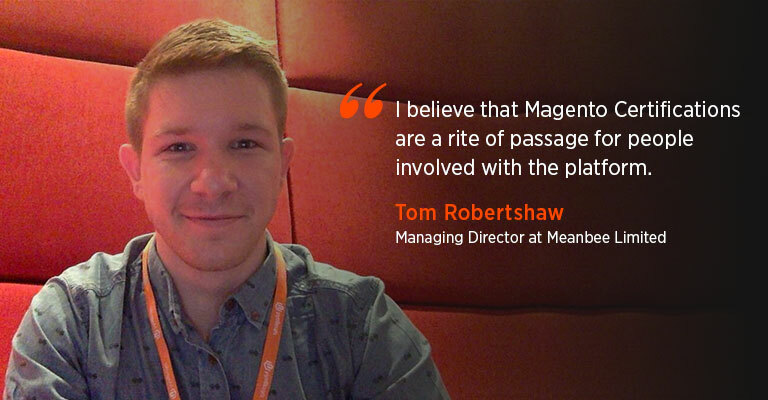 Tom: I chose Magento and ecommerce as an industry because I find it incredibly satisfying to solve technology problems for businesses and see the return on investment that it creates. I also saw a need for an agency that comes first from the perspective of technology. I believe that high-quality development and approach to maintenance is critical for enabling ecommerce businesses to innovate and grow. 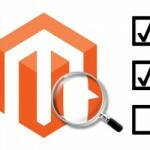 Muneeb: What features or changes would you like to see in future versions of Magento. Where do you see Magento in the coming years? Will it be able to compete with Shopify and WooCommerce? Tom: When we talk about competition, we have to look at the target customer for each platform. 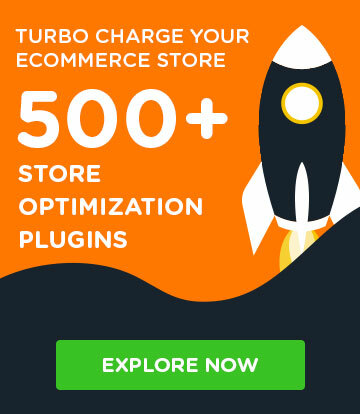 In my opinion, I don’t believe people that have the objectives that WooCommerce fulfills should also be considering Magento. I think WooCommerce is more suitable for smaller or newer merchants, particularly those where ecommerce is secondary. Shopify Plus is a more interesting adversary, and I certainly think that some merchants will quite rightfully consider Shopify in place of Magento depending on the position of the business, their objectives, and the investments planned for the website. In terms of Magento developing, I think we’d agree that the first priorities are on continuing to stabilise the platform and enabling the ecosystem to bring it up to feature parity with what you can do in Magento 1. 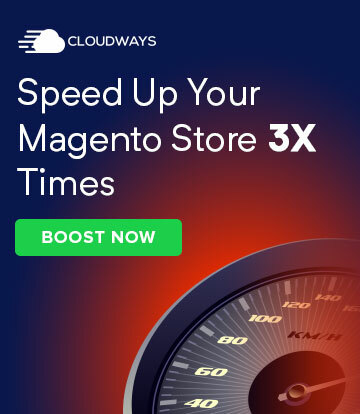 Then I’d love to see Magento regain its position and leading the ecommerce industry with being on top of the latest trends in ecommerce, whether that be progressive web apps, VR/AR, Facebook messenger etc. Muneeb: What advice would you give to our readers about learning Magento, and what would your advice be for Magento newbies? Tom: Dive deep. As many will say, there’s a sizable learning curve to such a platform, and so the only way to get along the curve is to dedicate thousands of hours it. Those that struggle with Magento are using it for a project or two in between projects with other software. This is going to slow down your progress and is going to leave a bad taste in the mouth. There’s an additional challenge at the moment to new people coming to the ecosystem due to both Magento 1 and Magento 2 projects still being around. I think it would be putting too much pressure trying to learn both at once, so pick one, probably Magento 2 at this point, and focus on that. Muneeb: How do you enjoy your free time? You are a Magneto man with a busy schedule, so how do you manage your work-life balance? Tom: With trouble! A few years back I got burnt out and went through a bout of depression. That’s forced me to consider the work-life balance more. While I would say that I still do a lot of things that could be considered work, I am much better at recognising when I need recovery time and giving myself permission to do that. The recovery time could still be coding, the important thing is to focus on whatever I feel like doing at the time rather than being too disciplined for my own good. This encourages recovery by doing something that I really want to do and this is most likely to lead the “flow” state which studies have shown to give great satisfaction. Muneeb: Do you attend Magento Community Events? How important a role these events play in your career and which Magento event do you like the most? Tom: Oh yes, I’ve been to plenty of events over the years. While an introvert at heart, I thrive on the friendships and connections that are made at these kind of events. With me being the face of the business, attending them has certainly contributed to our growth too. That being said, it’s not everyone’s cup of tea! The best event is Magento Imagine, hands down. People from all over the world come together to revel in their passion for the platform which creates an energy unlike no other that I’ve been to. Muneeb: Everyone has some ideal personality in their life. Name some people who have inspired you in your life. Tom: I can’t say that there’s been a single person that has inspired me. I’ve always been passionate about diving deep into topics, researching, becoming an expert, and then being able to apply and share that. That being said, I do reflect and recognise qualities in others that I admire and appreciate. Within our own community I am inspired by the energy and enthusiasm of Ben Marks no matter what. I am inspired by the watchmaker qualities of Alan Storm and his ability to decipher and educate. I respect the confidence of presenting a point of view such as Karen Baker and Philip Jackson’s. I value my business partner, Nick Jones, for working hard but then knowing when to take a break in order to be able to continue to do great work! Muneeb: Can you recommend your friends or people who have notable contributions in the Magento Community that you’d like to be interviewed next on Magenticians? Tom: I’m privileged to have worked with some great team members so speaking to any one of them would provide great insight. To pick one, I’d say Tomas Gerulaitis, he’s a Senior Magento Developer at Meanbee and is super smart. In addition to the fantastic client work he produces, he’s been at the heart of a number of open source projects at Meanbee like the Shopping Assistant, the Cache Viewer, and most recently our docker environments for Magento 1 and 2. 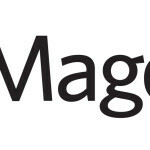 He was also one of the original content contributors to magecert.com.